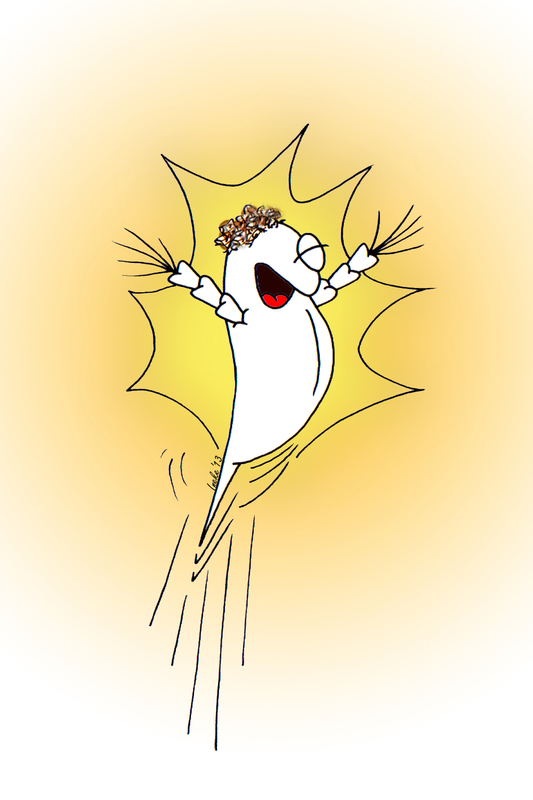 This entry was posted in Whimsical characters and tagged Force, Happy, Jump, Smile by Ineke. Bookmark the permalink. Dat de living en slaapkamer klaar zijn? She probably thinks spring is on its way! I sincerely hope it is!